Florence was the inventor of Zoophonia, a system for the musical notation of bird songs, and of Polygraphia, a printing method based on the principles of photography. In 1833 Hercule Florence invented a photographic process in Brazil, independently from the contemporary research being carried out in Europe, and was the first to use the word “Photographie." The exhibition features approximately 400 works, the majority of which are Florence’s drawings and manuscripts. 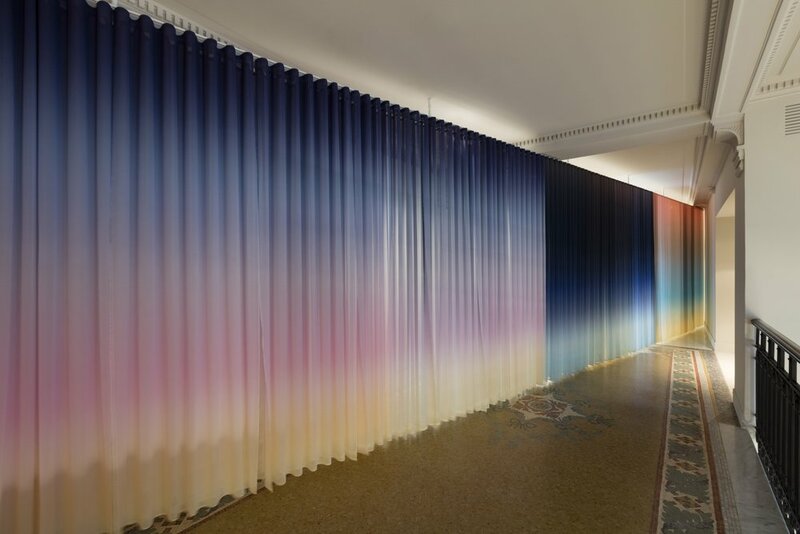 Alongside Florence's extensive body of work, international artists such as Lucia Koch, Jochen Lempert, Leticia Ramos and Daniel Steegmann Mangrané, amongst others, were invited to produce site-specific works. The artists were selected taking into account their ability to create a relationship between their own practices and other disciplinary environments such as biology, history, the history of techniques, and meteorology. The exhibition is curated by Linda Fregni Nagler and Cristiano Raimondi and will be on view through June 11, 2017.